Wat : I do watch Vampire Diaries from time to time.. and the previous episode of VD was certainly exciting and action packed, however, what got me attracted most weren't Damon and Stefan's plot to get rid of Katherine, rather, I was surely hoping to catch more glimpses of Caroline's Crimson Red Toga Dress. How I wish to own one of those : ) ! Well, no worries, while we can't get our hands on an exact replica of that well made dress, this toga bling suit comes close enough..
Wat : Always getting change in coins and having no where to place them ? Or always hunting for coins to pay for 1.60 or 1.90 item ? Fret with these cute coin purses. Wat : Catch the eyes of all, whether it is daytime or night time with this attention grabbing light green neon mini dress. 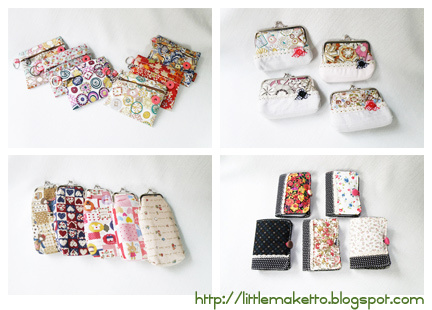 Wat : A new batch of bags had arrived at our door steps ! 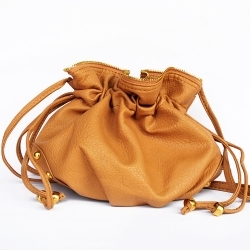 This bag here is a light brown Puffy bag that really reminds me of a crunch-in pouch and it really looks cool to have one of these. Wat : A newbie on the block. Do visit them to find out what they have in store for you. 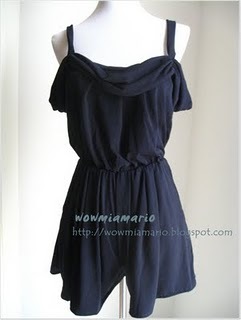 This piece here is a navy blue overall that looks comfy and nice. Wat : Like fabric flare skirts and also like shorts ? Come get one of these flare skorts with lace details. These skorts can look good with almost any top you put on.